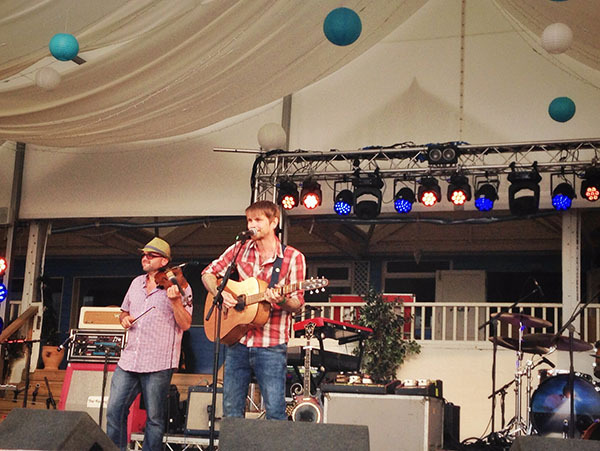 Intimate and soulful, the Sundowner Sessions at Lusty Glaze in Newquay are truly unique. 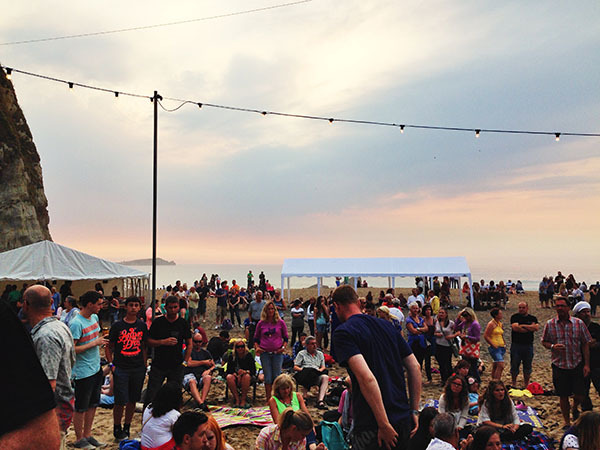 If you like dancing barefoot on the beach with a chilled cider in hand, this is the venue for you. 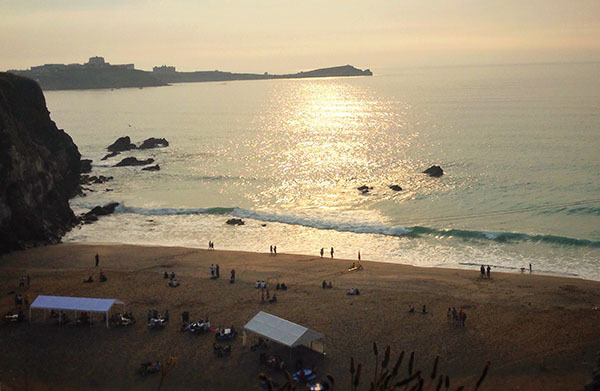 Look left and you’ll see a beachside restaurant, bars, food stalls and the soundstage, look right and enjoy panoramic views of Cornwall’s north coast. Included on this year’s Sessions bill were BRIT nominees The Feeling, who are best known for their chart topping hits ‘Fill My Little World’, ‘Sewn’ and ‘Love It When You Call’ to name but a few. 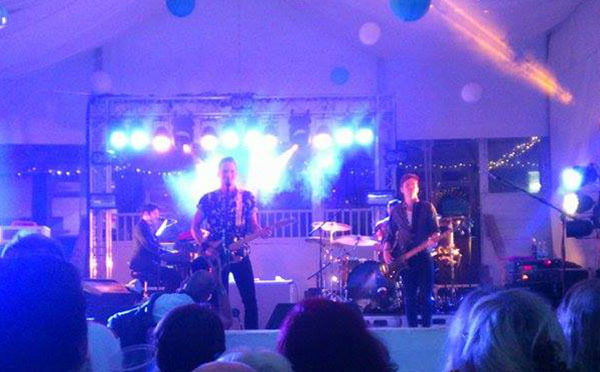 Sponsored by Asahi, the band took to the stage on the 26 July, supported by an ‘epic folk’ session from singer/songwriter Lloyd Yates and an acoustic set from musician Gaz Brookfield. The Feeling performed new and old material which was served up to hungry fans with plenty of raw bite. Needless to say, their fourth album release ‘The Boy Cried Wolf’ is my 2014 summer soundtrack. The Sundowner Sessions line-up includes free events and ticketed shows through to 31 October 2014. The season will end with a Halloween Party with music from The Freedom and Guilt Equation.